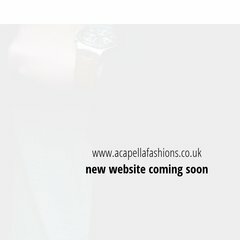 Topics: Accessories, Footwear, Jackets, and Jeans. The programming language environment is ASP.NET. It is hosted by Brinkster Communications Corporation (Arizona, Phoenix,) using Microsoft-IIS/6 web server. There are 2 Nameservers, ns1.brinkster.com, and ns2.brinkster.com. PING www. (65.182.101.210) 56(84) bytes of data.